(Newburyport) It may be time to start paying attention to this team. 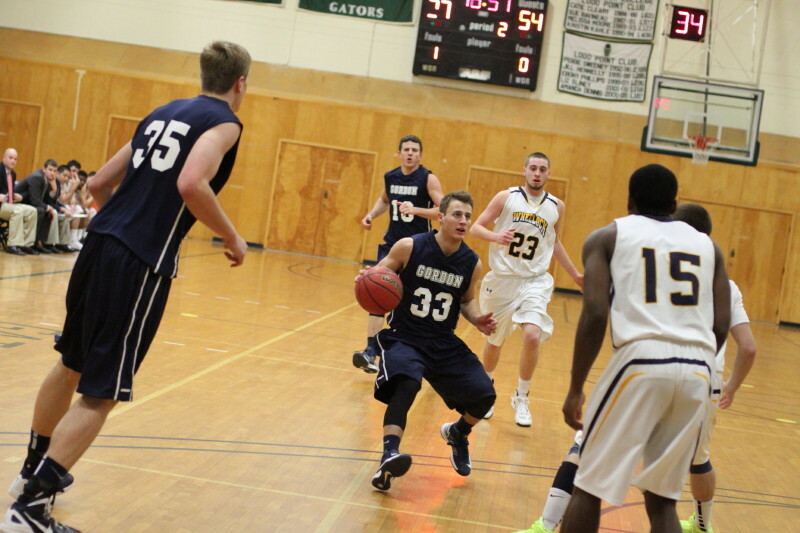 Gordon defeated Salve Regina at Newport (RI), 64-62, as Hans Miersma once again tallied the deciding points late. The Scots (9-5) have now won seven of their last eight. Salve Regina (7-6) led by eight in the first half, trailed by eleven in the second half, before earning a tie (62-62) with thirty-seven seconds left on two Patrick Dinneen free throws. Gordon then put the ball into the hands of Gordon’s 11th all-time scorer (David Dempsey) and the 6-5 senior dribbled out most of the remaining seconds before heading left down the lane. David’s shot missed but there was Hans getting and converting the rebound with three seconds left. Hans was also fouled on the play. He missed the free throw but there wasn’t time for SR to even get a shot off after getting the rebound. For Hans (13 points), this was the third time this season he has put in the last shot in a tight game. 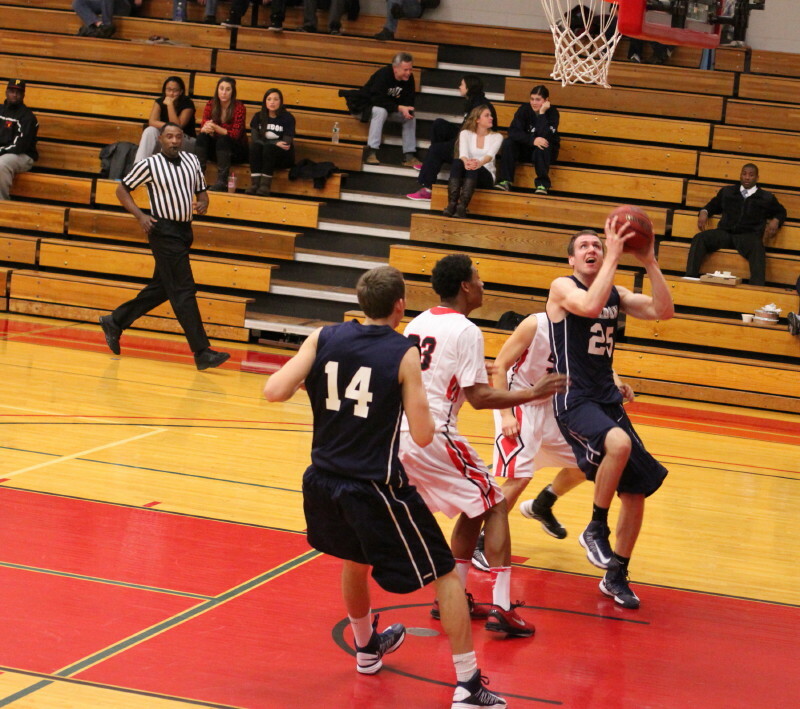 Against Salem State (November 20th), it was a putback of a David Dempsey miss with Gordon down by one. Against Lesley (December 12th), Hans hauled in a missed Park Thomas shot and was fouled at the buzzer. He sank a free throw to win that one. The Seahawks (7-6) broke a 19-19 tie in the first half and went up by eight (29-21) with 3+ minutes left. The halftime score was 32-26. Gordon tied the score at 37-37 and later 43-43 before rolling up nine straight over 3 ½ minutes. Points in the run came on layups by Luke Hamilton, Alex Carnes, and Jason Dempsey. Park Thomas added a three. Now up by nine (52-43) and later eleven (60-49) with six minutes left, the Scots looked to be in good shape. But the Seahawks had other ideas. 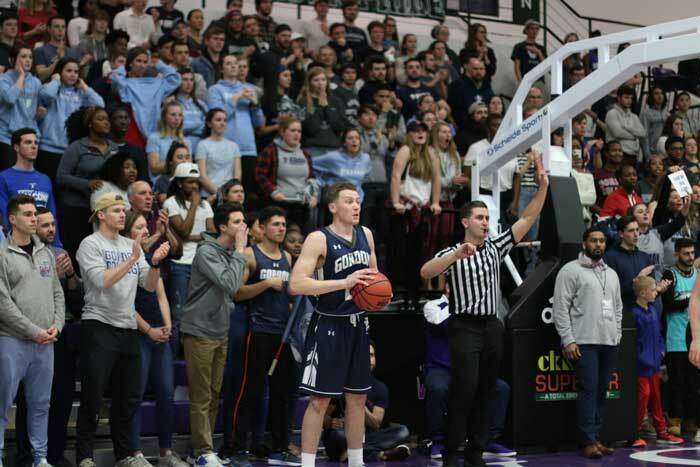 They came all the way back to tie (62-62) on a gutsy effort led by Isiah Pringle (21 points) before Hans’ late-game heroics gave the Scots the victory. Poor shooting plagued both teams as the low team efficiency stats indicate. The Scots registered only twelve turnovers despite game-long Seahawk pressure. Junior point guard Park Thomas (11 points) had a season-high eight assists. His best game ever in that category was ten assists last season versus Eastern Nazarene. 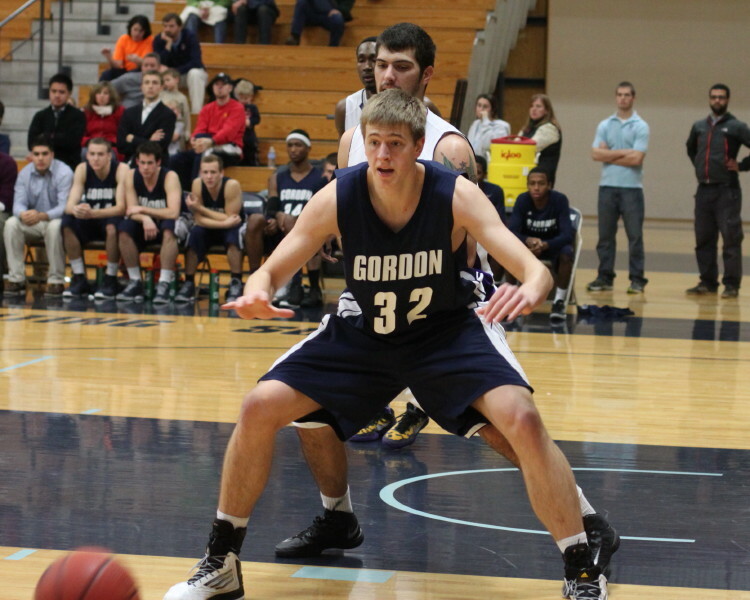 Jeff Bielefeld has thirteen rebounds for SR while sophomore Jason Dempsey collected ten for Gordon. Salve Regina won the Commonwealth Coast Conference championship two years ago and played in the championship game (losing to Endicott) last year. The Scots have now won as many games as they did in the 2011-12 season. In 2012-13 the tendency to lose close games has, in numerous cases, been replaced by the knack of pulling them out as they did against Salve Regina today. 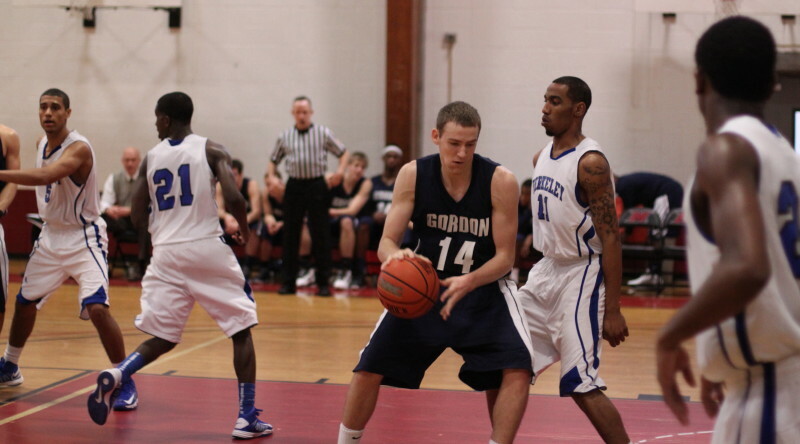 Gordon hosts its neighbor from Beverly on Tuesday night (7:30 PM). The Gulls are 7-6 and have lost four of their last five. However, anyone who knows this rivalry at all will quickly inform you that coming-in records are usually irrelevant. The Gordon students will be back and the Bennett Center should be loud.